Bott SMARTVAN offers a no drill, fast self-fit solution for light commercial vans. 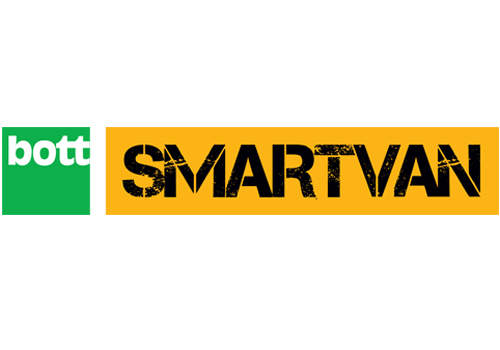 Get organised, be more efficient and look like the expert you are with bott SMARTVAN racking. Come and visit us on the stand to be entered into our exclusive Ally Pally prize draw for a free bulkhead racking module, a great way to get started tidying up your van.